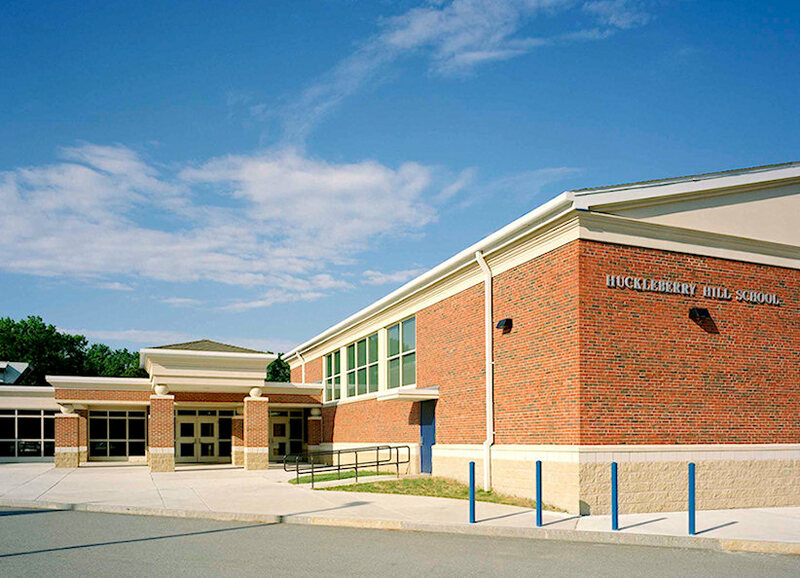 The Huckleberry Hill Elementary School project included a comprehensive renovation of all interior spaces and systems, and an addition of approximately 15,000sf. The project required a carefully phased construction schedule which maintained continued use of the school throughout the renovation / construction process. The final result is a completely modernized facility; all of which was completed without disruption to the continued operation of the school.